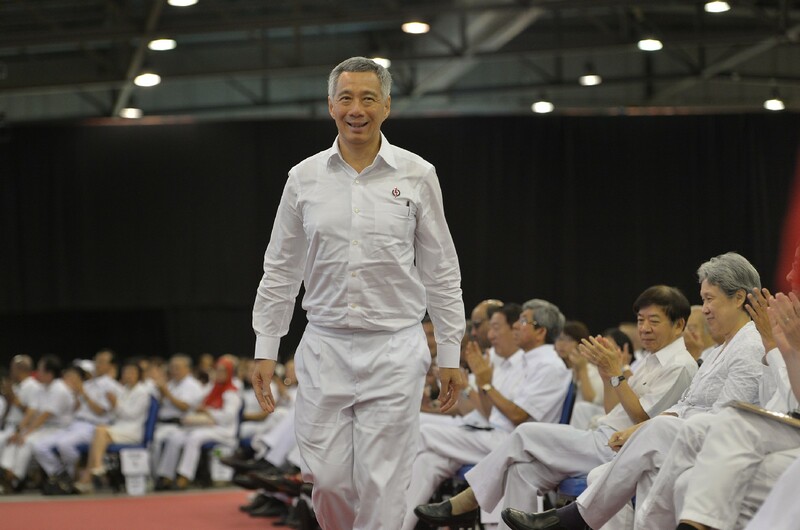 SINGAPORE - The next general election (GE) will be held by January 2017, and is expected to be a deadly serious fight, according to Prime Minister Lee Hsien Loong. 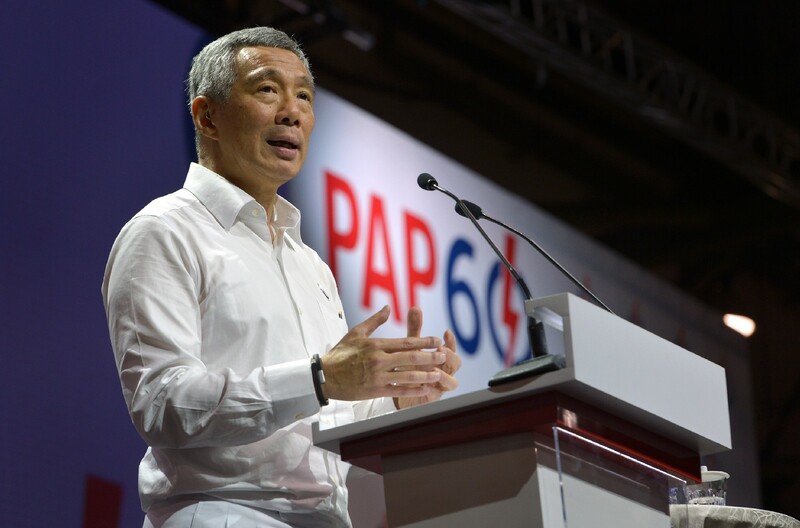 Mr Lee was speaking to about 2,000 members of the People's Action Party (PAP) at the party's 60th anniversary rally on Sunday morning, reported The Business Times and Channel NewsAsia. 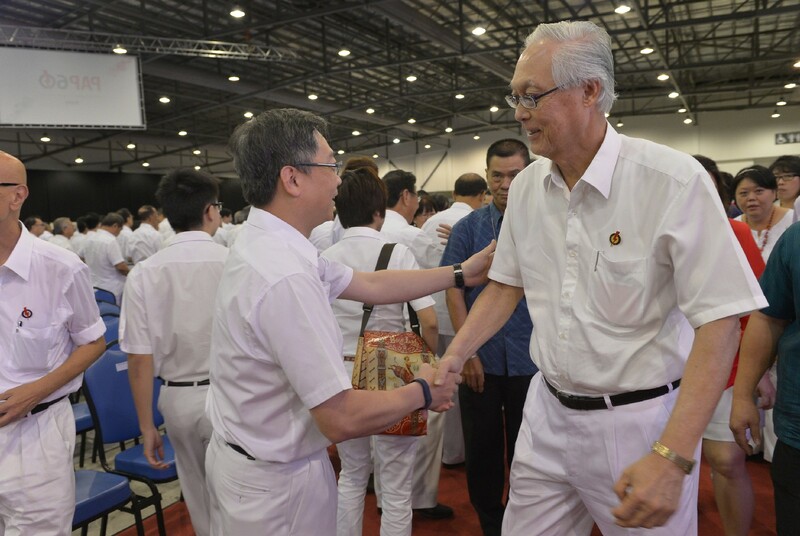 "It will be about who forms the government, not how many seats the opposition gets," said Mr Lee, who added that the PAP has identified many promising candidates and a few potential office holders, reported BT. 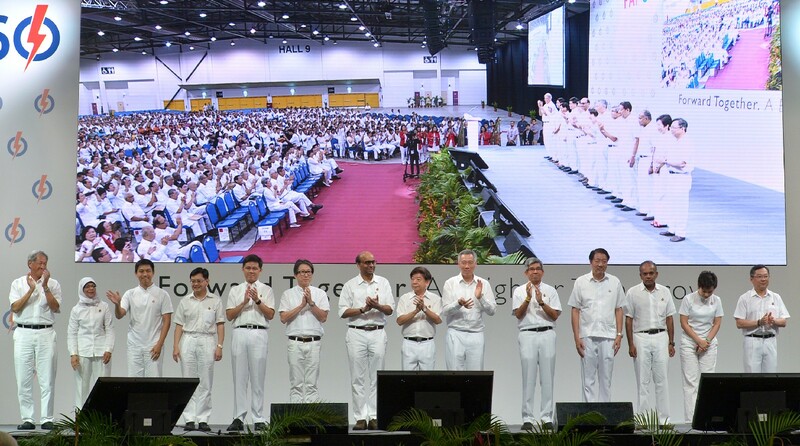 The prime minister also touched on who his likely successor would be, stating that the candidate would likely be among "a renewed, strengthened and more seasoned" team of Ministers of Parliament (MPs) and ministers after the next GE. 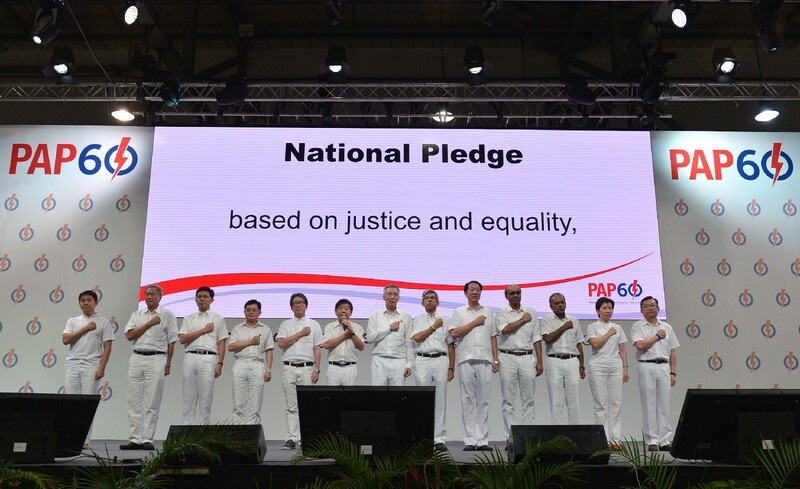 Mr Lee urged his party cadres to win the next election and win it convincingly, reminding them that the opposition parties' strategy has been to ask Singaporeans to vote for them so that they can act as a check on the PAP. 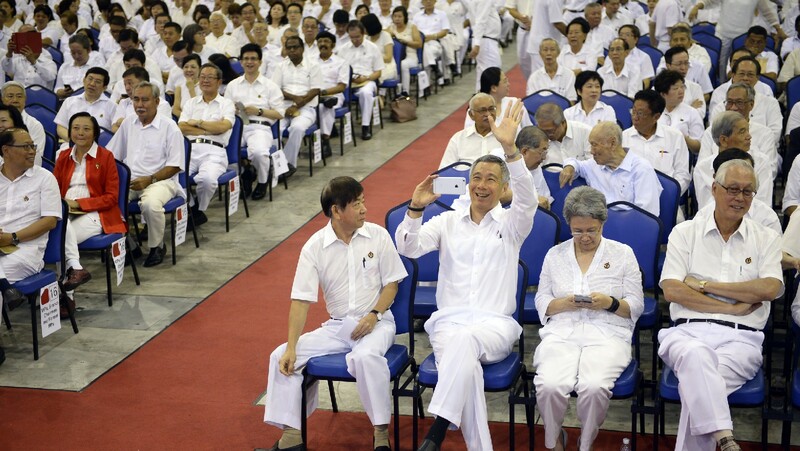 The next general election (GE) will be held in January 2017, and is expected to be a deadly serious fight, according to Prime Minister Lee Hsien Loong. 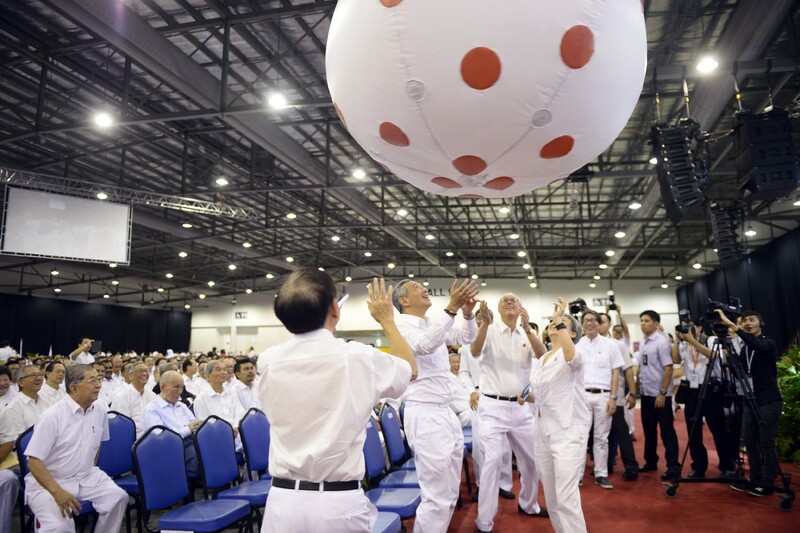 Mr Lee was speaking to about 2,000 members of the PAP at the party's 60th anniversary rally on Sunday morning, reported The Business Times and Channel NewsAsia. 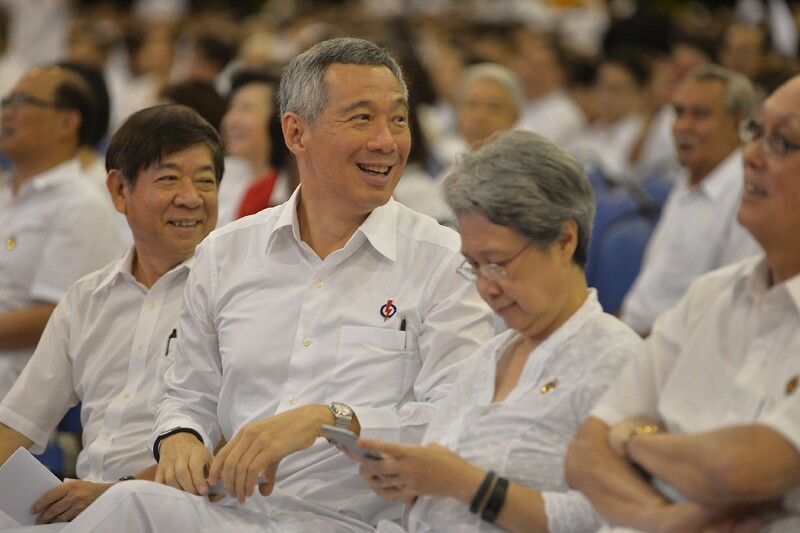 "It will be about who forms the government, not how many seats the opposition gets," said Mr Lee. 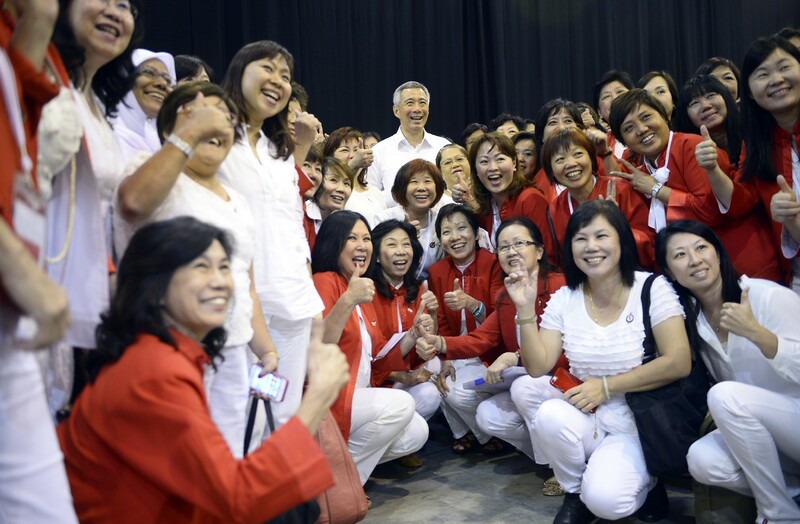 He added that the PAP has identified many promising candidates and a few potential office holders, reported BT. The prime minister also touched on who his likely successor would be. He stated that the candidate would likely be among "a renewed, strengthened and more seasoned" team of Ministers of Parliament and ministers after the next GE. 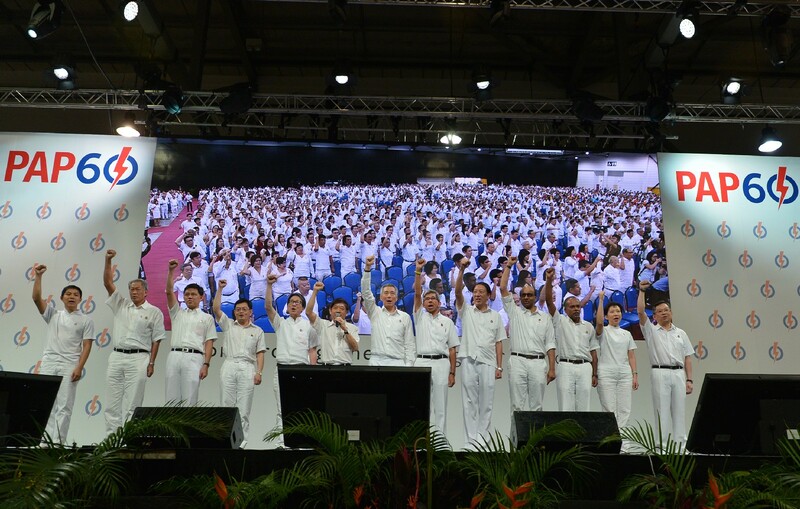 Mr Lee urged his party cadres to win the next election and win it convincingly. 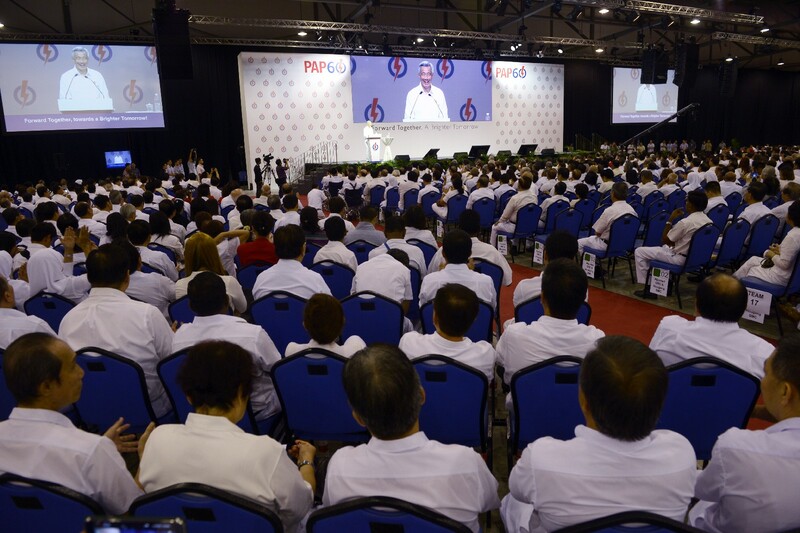 He reminded them that the opposition parties' strategy has been to ask Singaporeans to vote for them so that they can act as a check on the PAP. 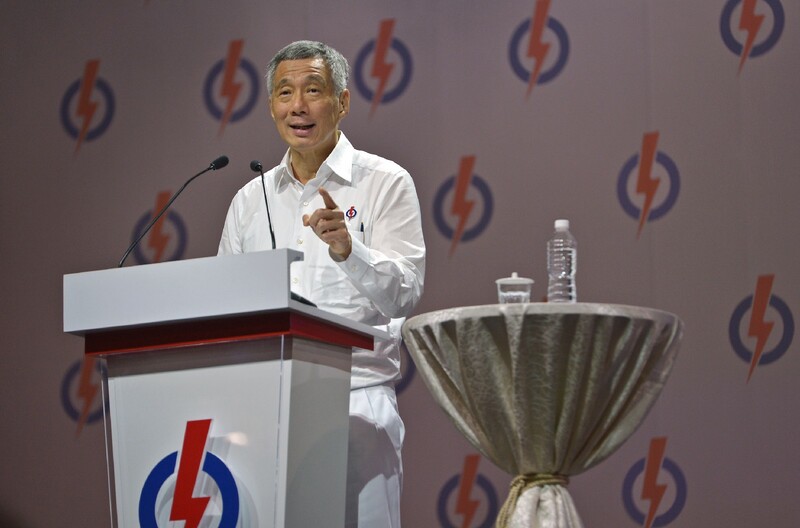 But for every one more "checker" in Parliament, PM Lee said there'd be on less "doer, thinker and leader" in the Government. 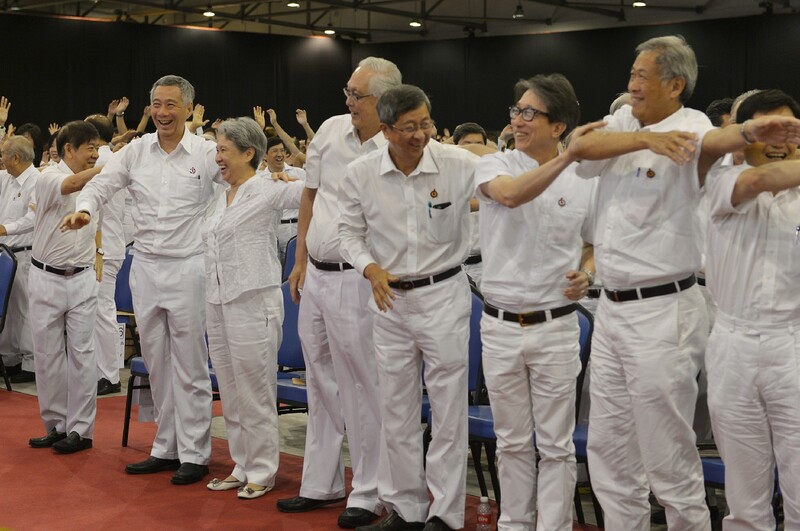 The conference this morning saw Mr Lee re-elected into the PAP central executive committee, the party's highest decision-making body. 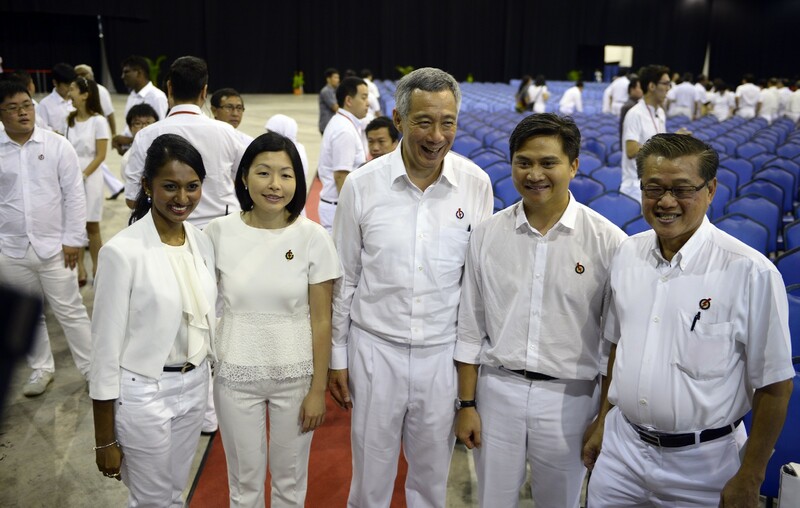 But for every one more "checker" in Parliament, PM Lee said there'd be one less "doer, thinker and leader" in the Government. 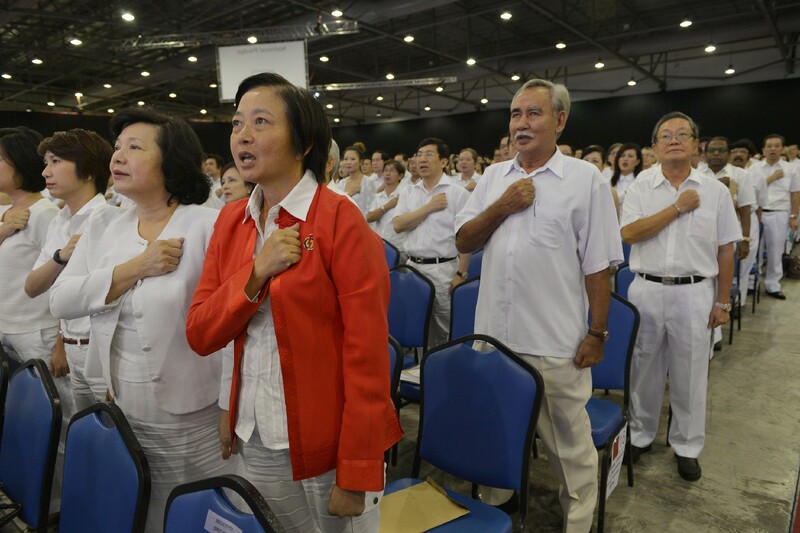 Others re-elected or co-opted are Khaw Boon Wan, Yaacob Ibrahim, Teo Chee Hean, Tharman Shanmugaratnam, Lim Swee Say, Chan Chun Sing, K Shanmugan, Grace Fu, Gan Kim Yong, Heng Swee Keat, Tan Chuan-Jin, Halimah Yacob and Ng Eng Hen, reported The Business Times.